Are you heading to New Zealand for the first time soon? Maybe you are already there? New Zealand might be a tiny country located at the very bottom of the world but there are countless amazing experiences to be had and fun new things to try. New Zealand is a unique country in that we have a little bit of everything you could imagine as a perfect destination to go to. We have warm weather and white sandy beaches up north, cold weather and beautiful snowy alps down south, and lush native rainforests, geothermal activity, glaciers, crystal-blue lakes and volcanoes in between. 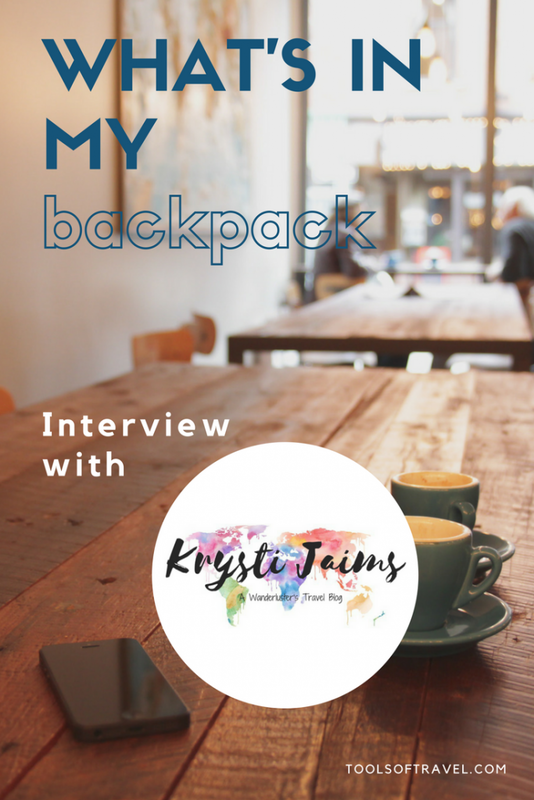 It really is every travellers paradise and it took leaving New Zealand for a couple of years and exploring the rest of the world for me to realise just how amazing our country is. I have previously written a New Zealand Travel Guide which covers the basics and place highlights in the North and South Island that I would recommend visiting, so have a read of that if you would like more information and ideas of where to visit. 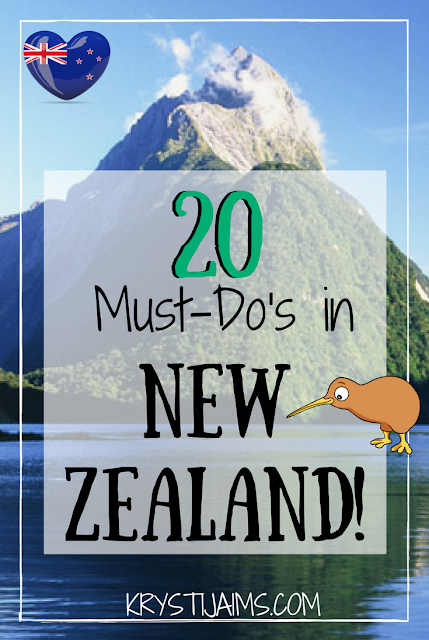 Here I've put together a list of top 20 must-do's, that I myself as a Kiwi would recommend to a friend going there for the first time. 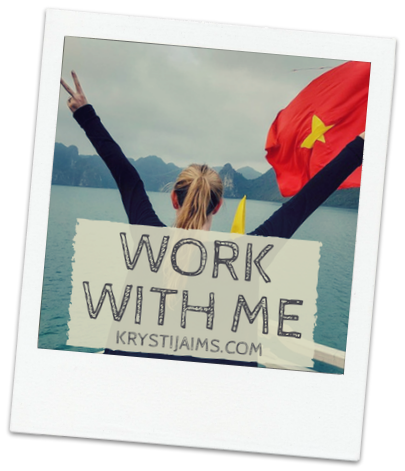 It's a good mixture of specific activities and places to do them, as well as certain Kiwi things to try that we ourselves enjoy and are very normal here (aka mandatory if you want to fit in!- I'm just kidding!). In no particular order- let's jump straight in! Commercial bungy jumping first started by New Zealander A J Hackett in 1986 and it is the ultimate Kiwi adventure activity! Jump from a tall structure (bridge/building/ledge) while connected to a large springy elastic cord. It sounds terrifying - and it is! But it is also incredibly exhilarating and trust me, once you jump the first time you will just want to do it again and again - it's so fun! 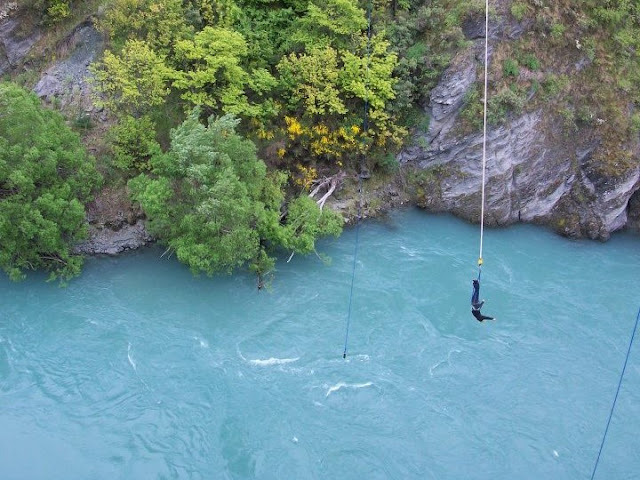 You can bungy in Auckland, Taupo and Queenstown. 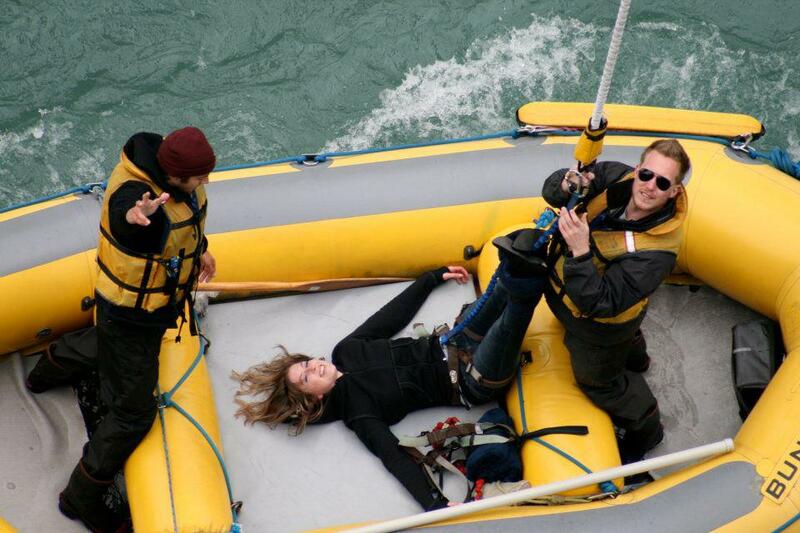 Head to their website for more information bungy.co.nz. 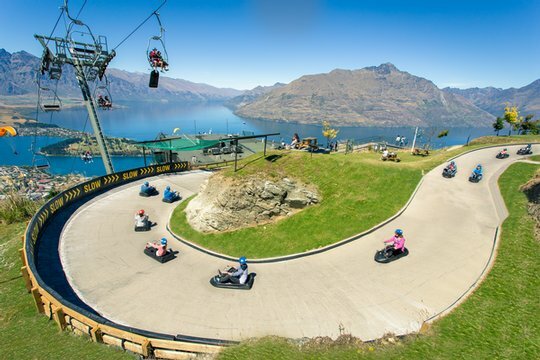 Speaking of adventure activities- Queenstown in the South Island is the perfect destination to do all of the fun things our country offers in one place- it's our adventure capital. As well as bungy jumping you can find the world's highest canyon swing, go luging, skydiving, extreme jet boating, white water rafting, helicoptering- you name it! Queenstown is my favourite place in New Zealand as it is surrounded by the Southern Alps and it is incredibly stunning and picturesque- that alone is reason enough to go there even without all of the fun things to do there! Here's the official Queenstown site for more info: queenstownnz.co.nz. 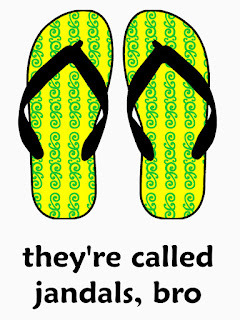 Jandals are the national footwear of choice- as it is in Australia as well- except there they call them thongs. (Thongs to us is underwear!). 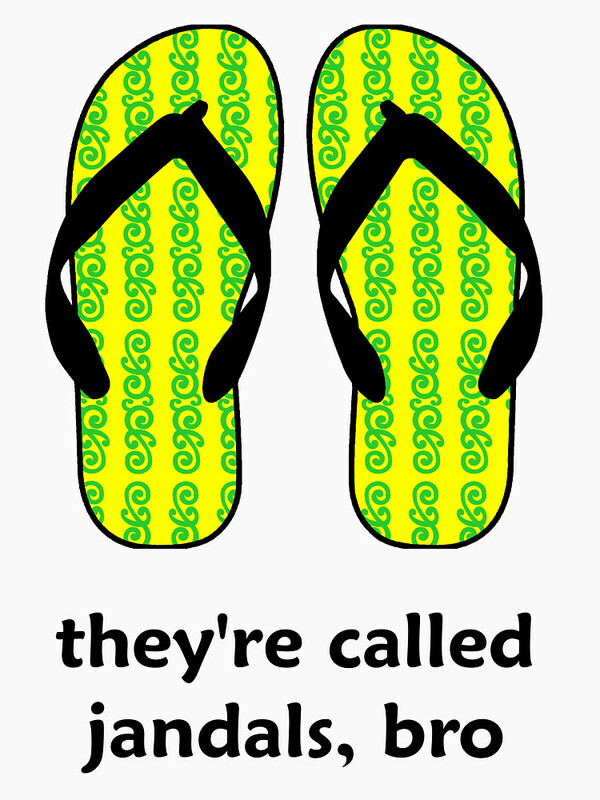 You may also know them as flipflops. 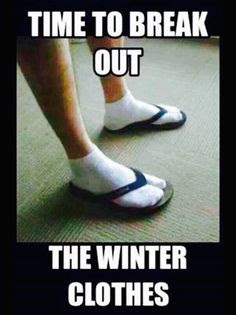 Walking around everywhere in your jandals is a normal look for us- sometimes even in the Winter. 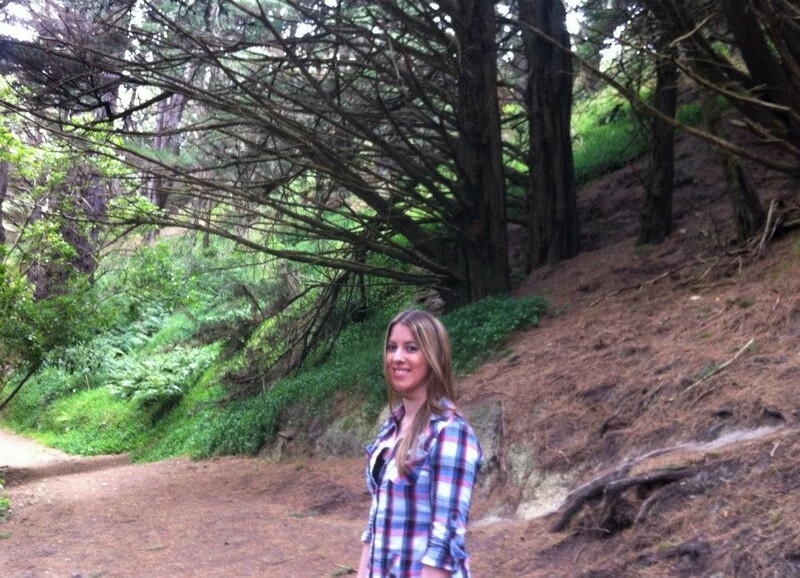 However, I would not recommend wearing jandals if you are going for a hike! We love our meat pies and they are an acceptable meal at any time of the day. Mince and cheese is a specialty- especially topped with some Watties tomato sauce! 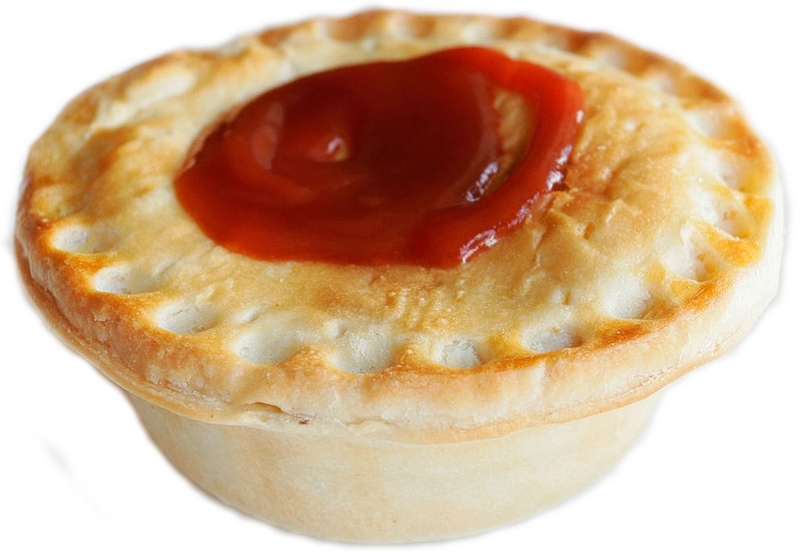 Pies paired with a Powerade (sports drink) is a common hangover cure, and you can find said pies hot from the oven in many places including local dairies (corner stores), service/petrol stations, supermarkets and bakeries. If you are a fan then don't miss out on the many Lord of the Rings tours and places to visit dotted all over the country. My number one recommendation would be to visit Hobbiton in Matamata, Waikato. It's an incredible tour only 1.5 hours drive south of Auckland. The farm is immaculately kept, you learn a lot of great information and even finish up at the Green Dragon pub for a hobbity ale or cider. Head to their website for more information: hobbitontours.com. Wellington - our capital city, home to Sir Peter Jackson and where the movies were filmed offers many movie location spots, tours and the Weta Cave which you can visit. To discover more areas and filmed scenes all over the country check this website out for full Middle Earth tours if you're interested: discovernewzealand.com. New Zealand's climate is perfect for wine-growing and we have produced some very delicious and internationally acclaimed wines including Pinot Noir, Chardonnay and Sauvignon Blanc. 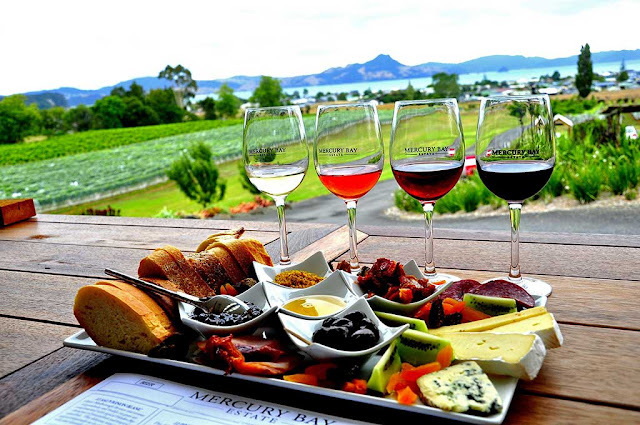 Waiheke Island, Hawkes Bay, Martinborough, Blenheim and Marlborough. We have many different classic New Zealand wine trail tours you can go on, for more information visit here: newzealand.com. 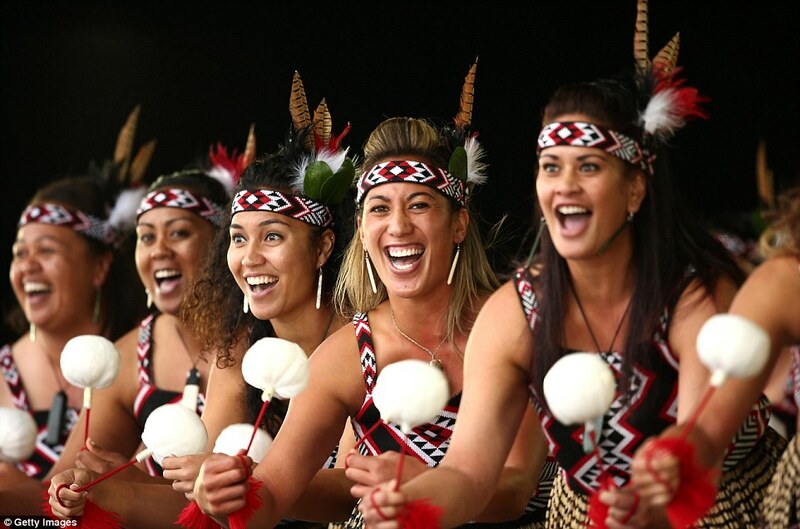 Soak up Maori culture and hospitality in Rotorua, the cultural heart of New Zealand. Visit an authentic pre-European Maori village and admire beautiful carvings and Maori architecture, watch a cultural performance, learn the history and even enjoy a traditional mouth-watering hangi (food cooked underground) feast. Te Puia is a great company in Rotorua that offers day and evening Maori culture experience tours: tepuia.com. There's no better way to experience the mountainous peaks, glaciers and lakes of the Southern Alps than by taking a breathtaking scenic flight from Queenstown. It's easy to book your dream day in the sky with plenty of tours available. Sip on champagne in your helicopter and land for a scheduled picnic lunch in the mountains. 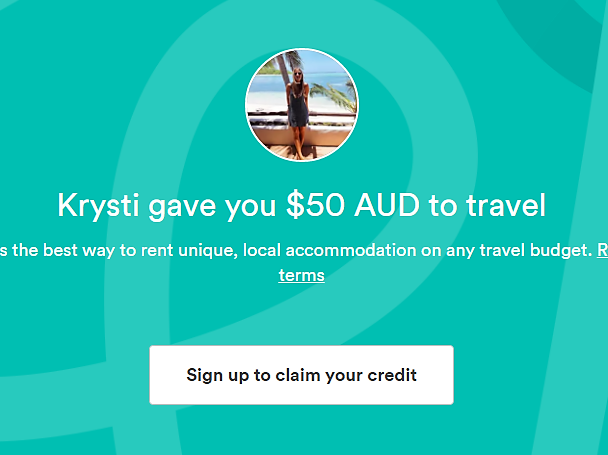 It would certainly be worth every penny and make your trip to New Zealand even more unforgettable! 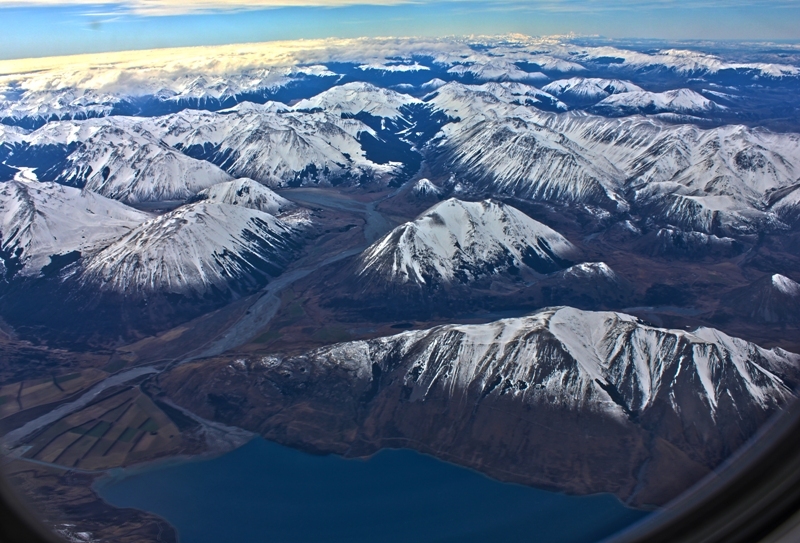 Head to the Southern Alps Air website for more details: southernalpsair.co.nz. Geysers, hot springs, boiling mud pools and huge volcanic craters are the backdrop in Rotorua, where nature's forces escape by bubbling, steaming and hissing from the inner earth. 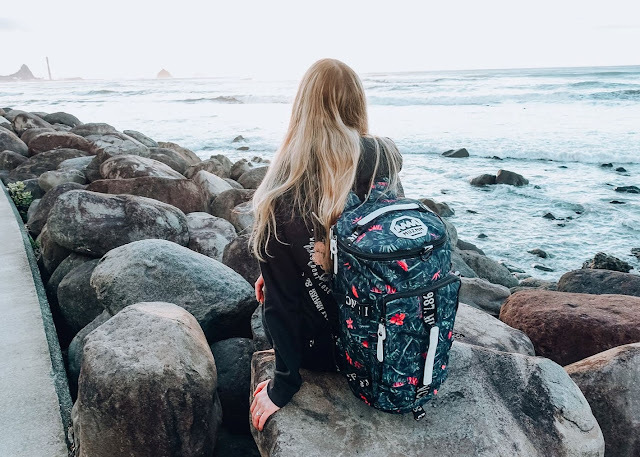 Indulge in a thermal pool spa therapy or take a walking tour to discover the sights and wonders of this mysterious place that sits squarely on the Pacific Ring of Fire. 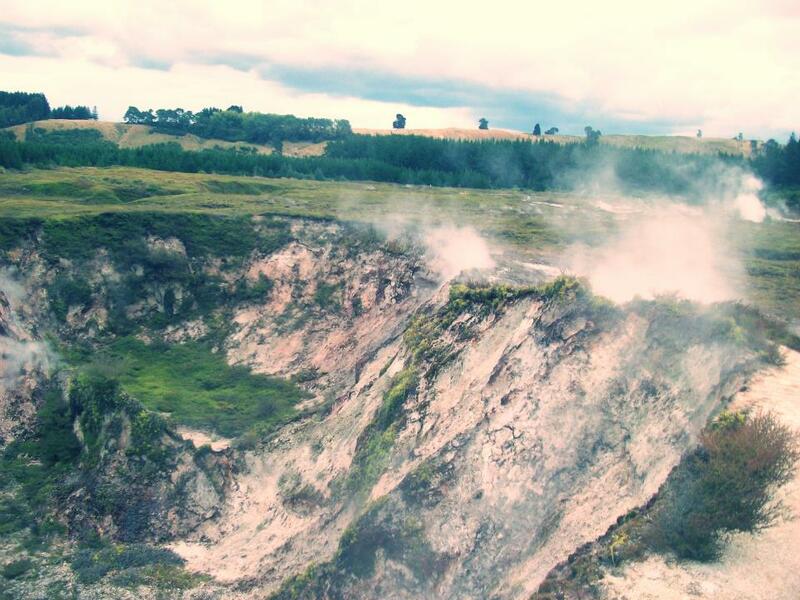 With more than 1200 geothermal phenomena in the region, the volcanic zone has drawn visitors since the 1800's and became the birthplace of New Zealand tourism. No matter what time of the year you visit you can enjoy either swimming and surfing at our many nice beaches (mostly found in the North Island) or go skiing and snowboarding at our world-class snow mountains. 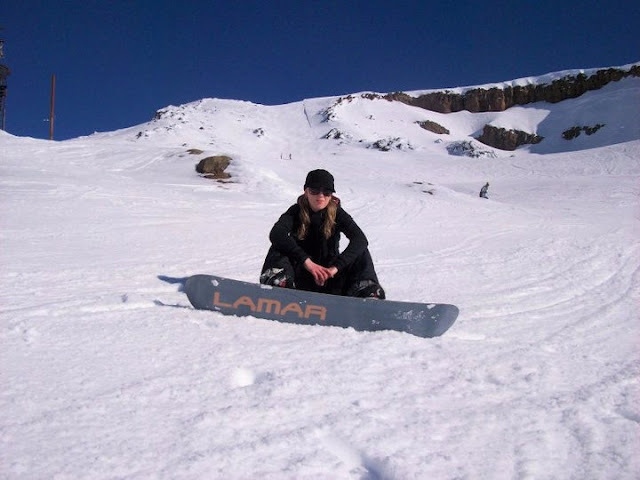 We have ski mountains on both Islands- in the North there is Mount Ruapehu- an active volcano which offers two excellent ski fields Whakapapa (you read that right) and Turoa. In the South Island you can ski in Canterbury, at Mount Cook and in Queenstown. All of these places offer post-card views at every ski turn, alpine peaks and resort towns jam-packed with Kiwi hospitality. 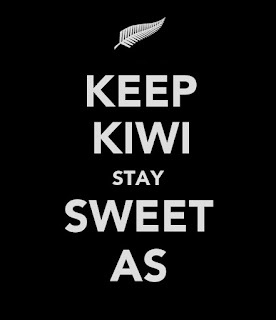 There is no doubt that during your time in New Zealand you will come across our rather unique phrases and slang words. You may as well embrace it and start using it yourself! 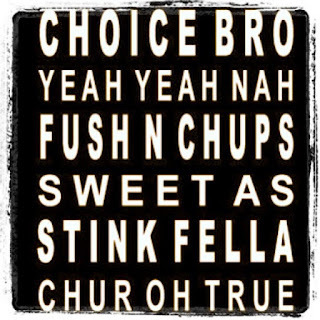 Some common everyday words include: "chur, sweet as, choice, awesome, mint and cheers"- they all pretty much mean thanks or cool. Most people call each other 'bro' unless you don't like the person. We also like to add the word 'as' and 'aye' on to the end of most sentences. 'As' is used to simply emphasise the word before, for example: "that was sweet as, cool as, mean as, it was far as," and so on. 'Aye' or 'eh' is harder to explain. 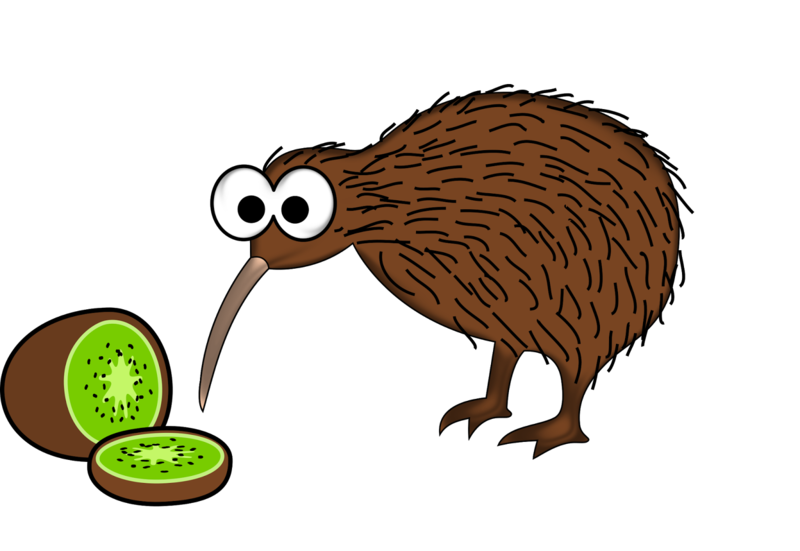 But Bren on the Road- an awesome travel blog I love has nailed it on the head as well as more Kiwi slang here: new-zealand-slang. One of the most popular day hikes in the country- the Tongariro Alpine Crossing is a spectacular 19.4 kilometre day trek that crosses stark and remarkable volcanic terrain. 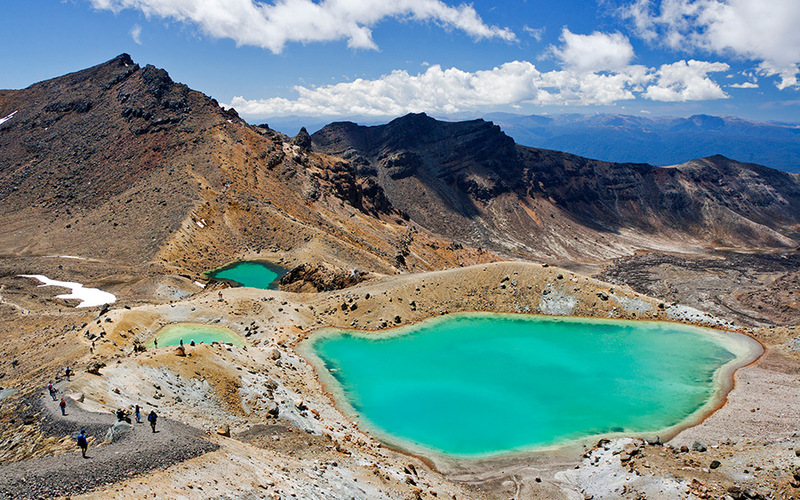 It is New Zealand's oldest national park and a dual World Heritage Site. 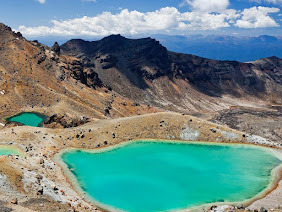 As well as seeing awe-inspiring dramatic natural scenery and unique landforms- be rewarded at the top by the stunning emerald crater lakes. Lord of the Rings fans would know this area to be 'Mount Doom'. Here is their website for more information: tongarirocrossing.org.nz. Whittakers is without a doubt New Zealand's best chocolate brand- and the Peanut Slab in particular is a much loved bar. 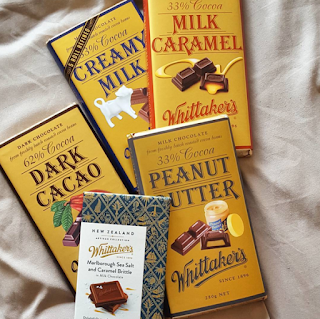 If you're a chocolate-lover you won't be disappointed and may have to allocate extra luggage space to take some home with you! 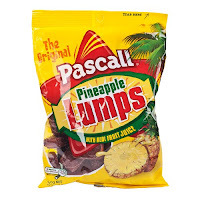 Be sure to try some of our other national favourites too such as Pineapple Lumps, a Chocolate Fish, a Cadbury Moro and a Buzz bar. Milford Sound is an absolute gem of the South Island in Fiordland National Park (another World Heritage Site). The remarkable natural environment features dramatic fiords, spectacular waterfalls and snowcapped peaks. 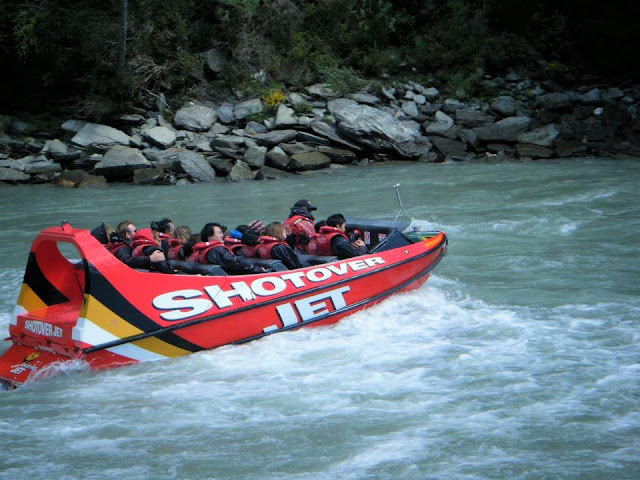 Not far from Queenstown or Te Anau, enjoy an afternoon cruise or even sleep under the stars for an unforgettable boat ride. There are many tour companies available but here their official website for more information: cruisemilfordnz.com. The picturesque coastal town of Kaikoura is a 2 hour drive north of Christchurch and one of the only places in the world where you can see magnificent sperm whales. Meet these creatures up close and personal on a boat tour where you will also be surrounded by friendly dolphins and fur seals, with a beautiful backdrop of mountains. 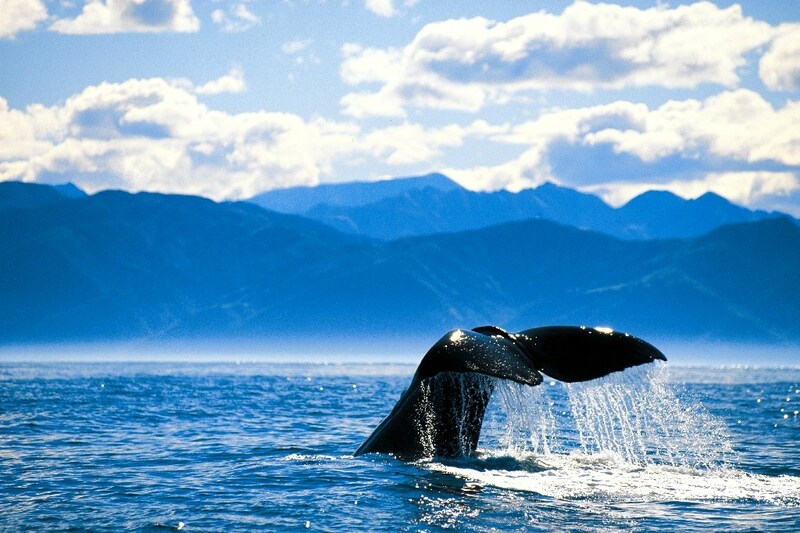 Head to: whalewatch.co.nz for more details. In summer Coromandel is one of the best-loved holiday destinations in New Zealand. The popular beach town is relaxed and laid back with a stunning golden coastline. 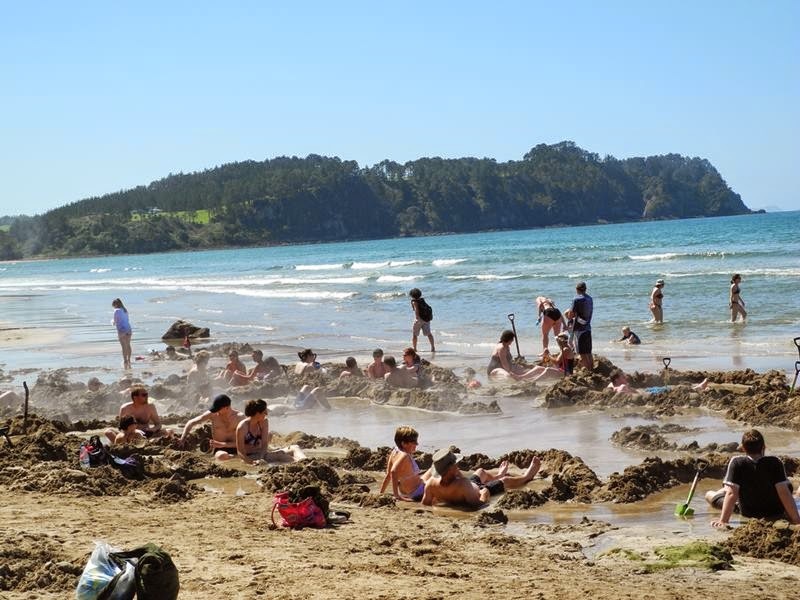 Hot Water Beach is a very special place where you can dig your own 'hot pool' at low tide and enjoy the warm water - another of our geothermal phenomena. 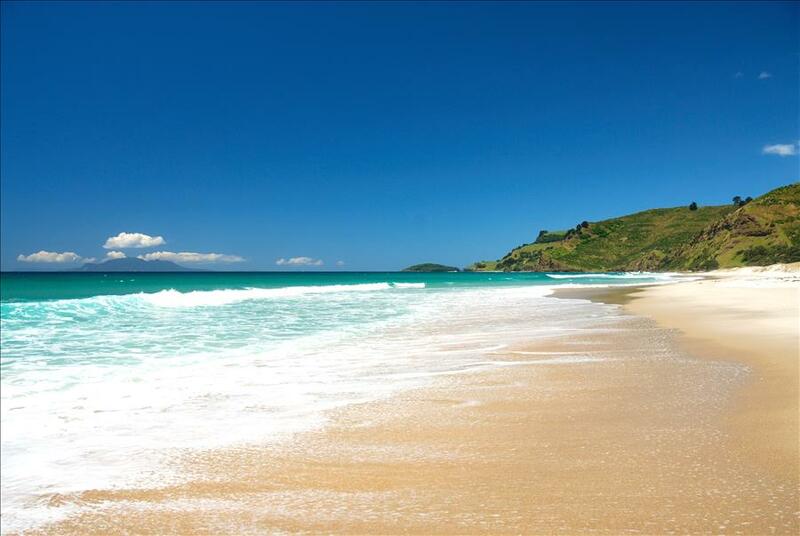 The excellent surfing conditions, nearby cafes and art galleries all add to this very kiwi experience and make it a great place to visit during summer. Don't forget to visit Cathedral Cove while you're in the area - arguably one of the most picturesque spots in The Coromandel Peninsula. If you love your beer (like me) then you will love our rising craft-beer scene. New Zealand might be mostly known for its award-winning wines, but local craft-beer brewing has been gaining popularity over the last twenty years and today there are more than 250 beers brewed in our country, each offering their own unique blends and identity. 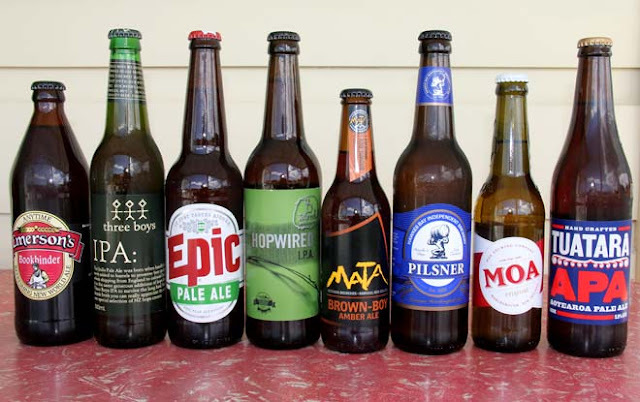 You can find craft-beer tasting crawls, beer festivals and brewery tours all over and especially in Wellington and Auckland. 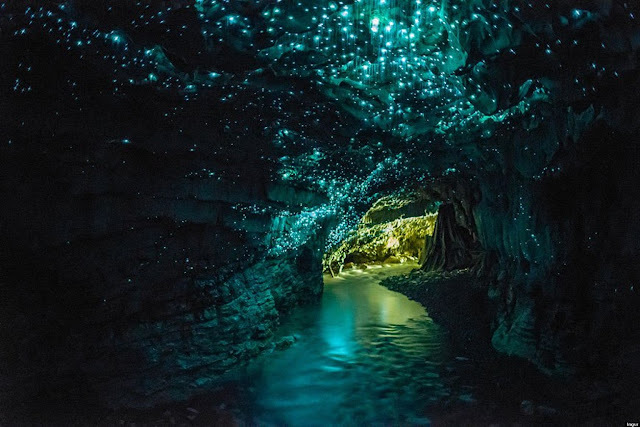 The Waitomo Glowworm Caves in Waikato is a natural highlight of New Zealand and a must-see for any traveller. The glow worm is unique to our country and thousands of these tiny creatures radiate their luminescent light over the roof of the caves as you sail silently below on the world-famous boat ride. Learn all about them from the guides and the fascinating geology of the ancient caves. For more information head to their website waitomo.com. There is nothing more Kiwi than going to the beach for the day and then enjoying a Tip Top hokey pokey ice cream from the local dairy. 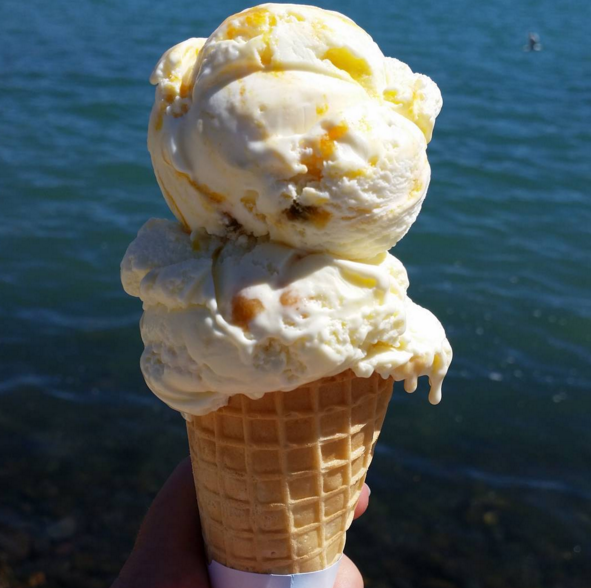 Of course there are plenty of other awesome flavours to choose from but hokey pokey is a special New Zealand flavour and is absolutely delicious- so you have to try it while you're there! 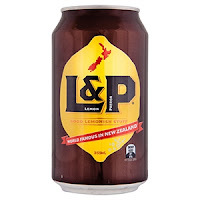 Maybe wash it down with a can of L&P (a very Kiwi fizzy drink). 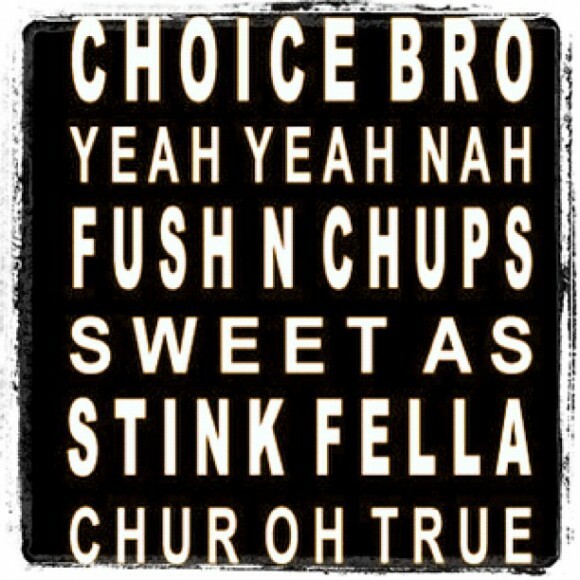 Choice. Last but not least- if you are into hiking and seeing incredible glaciers- then be sure to check out two of our most accessible and awe-inspiring glaciers- Fox Glacier and Franz Josef on the West Coast of the South Island. It's impossible to overstate the impact of a glacier encounter and there is no better place to do it than in New Zealand. There are opportunities to experience the glaciers for people with all levels of ability. Many companies offer guided walks to see these brilliantly blue ice formations. Head to franzjosefglacier.com and foxguides.co.nz for more information. *This post contains some images that are not my own. You've got my interest! Sounds like a bucket list entry! New Zealand has always been on my list of places to go. Living on the otherside of the world in Canada it's a tad far away but one day it will happen! 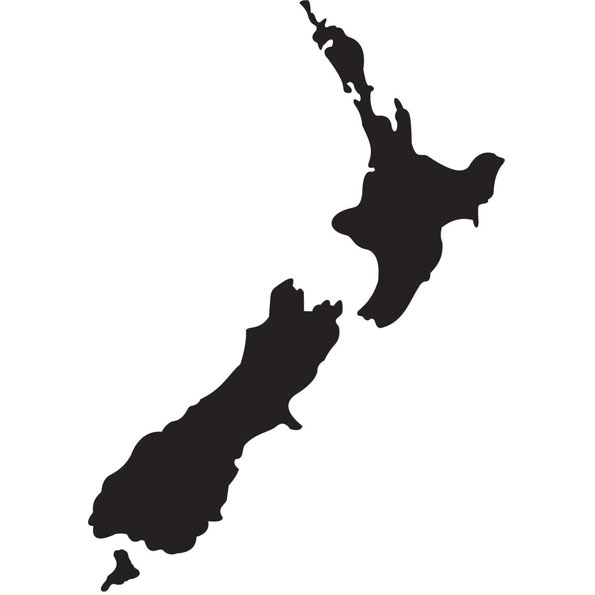 I've always wanted to visit New Zealand! After reading this post, I MUST go! Waitomo caves look like a wonderful sight to see. This is the perfect combination of beautiful scenery, culture, and fun!! What a great roundup! New Zealand is on my bucket list. Your list is very helpful for planning what we need to see and do. 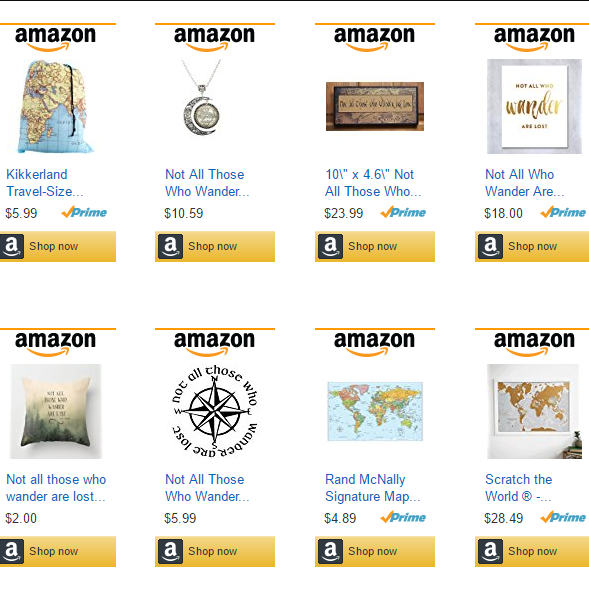 I did not know about "Kiwiland." Thank you for posting the article and the photos. There is just so much to do and see in New Zealand. We crossed off many of these things. I'd also highly recommend the swim with hector dolphins at Akoroa and we did an awesome wildlife tour at Dunedin. Everything on this list looks so so fun! I can't wait to get to NZ some day soon! Great photos. 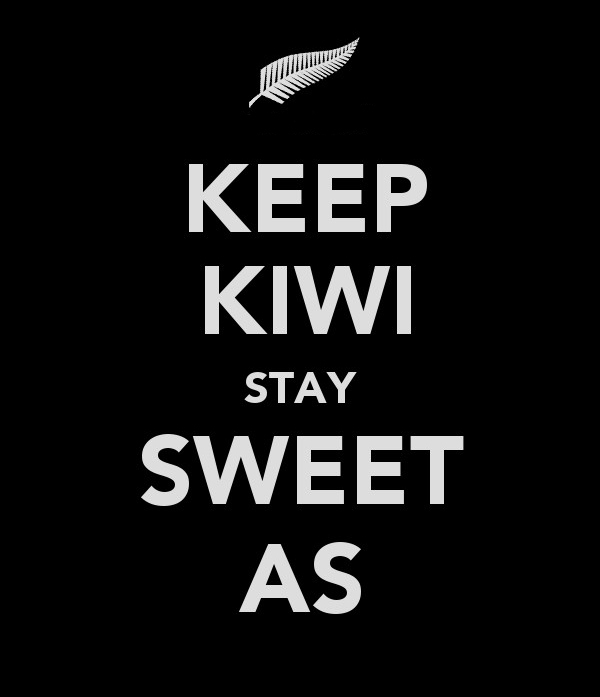 Loved the bit about learning Kiwi slang. 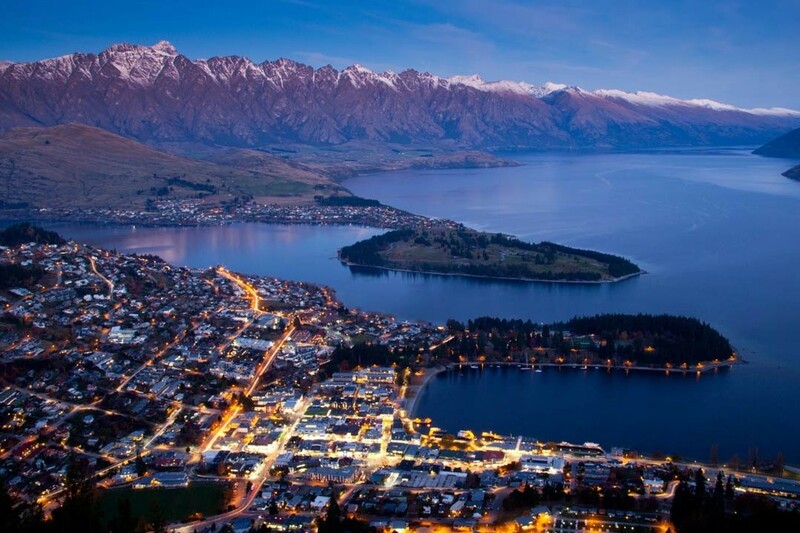 If any of your readers would like to know more about Queenstown, in particular, they can check us out over at Queenstowninsider.com. Sharing your post on social. 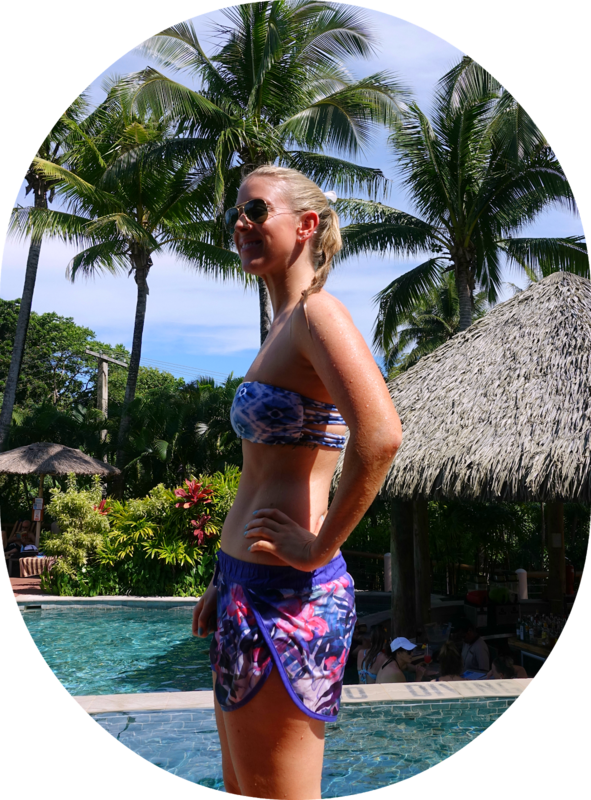 Ultimate Travelling Essentials to pack!